TRENTON, New Jersey -- A total of 14 people have been indicted for their role in, or their connection to, an alleged racketeering operation in New Jersey. 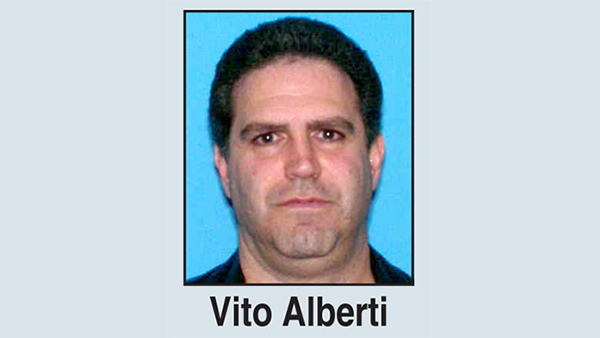 Ten of those charged are accused of being members and associates of the New York-based Genovese crime family, according to acting New Jersey Attorney General Robert Lougy. They were indicted on charges including first-degree racketeering. 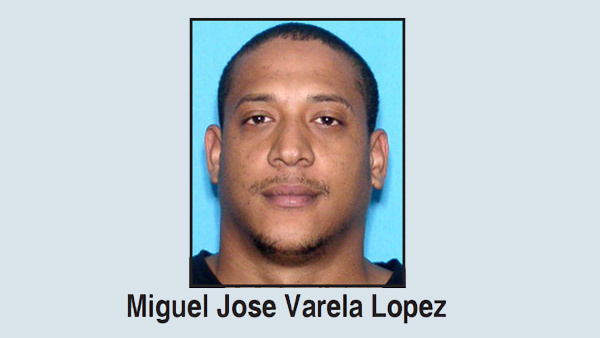 Lougy said the schemes, including illegal loansharking, unlicensed check cashing, gambling, and money laudering, netted them millions of dollars. 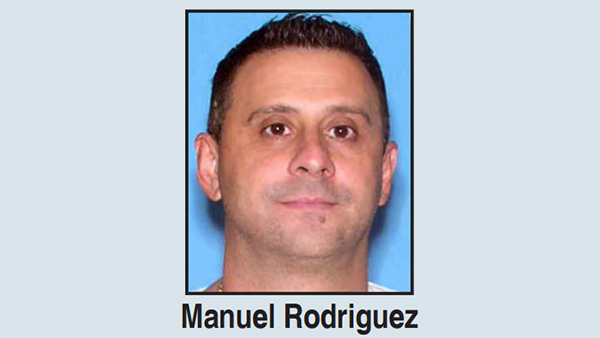 Another man was charged in connection with the laundering of drug money, and the wives of three of the defendants were charged with tax fraud. The charges stem from "Operation Fistful." "This case is a smorgasbord of mob schemes, highlighting the fact that traditional organized crime remains a corrosive presence wherever it can turn a big profit," said Lougy in a statement. 1. 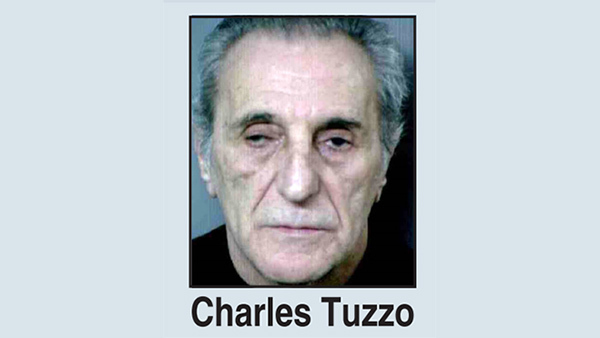 Charles "Chuckie" Tuzzo. Racketeering (1st degree), Money Laundering (3 counts, 1st degree), Conspiracy (1st degree), Criminal Usury (2nd degree), Business of Usurious Loans (2nd degree), Operating an Unlicensed Check-Cashing Facility (3rd degree) and Promoting Gambling (3rd degree). 2. Vito Alberti. 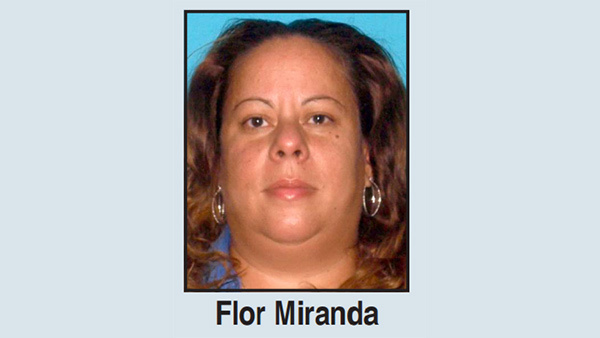 Racketeering (1st degree), Money Laundering (3 counts, 1st degree), Conspiracy (1st degree), Criminal Usury (2nd degree), Business of Usurious Loans (2nd degree), Operating an Unlicensed Check-Cashing Facility (3rd degree), Promoting Gambling (3rd degree), Filing a Fraudulent Tax Return (3rd degree) and Failure to Pay Gross Income Tax (3rd degree). 3. 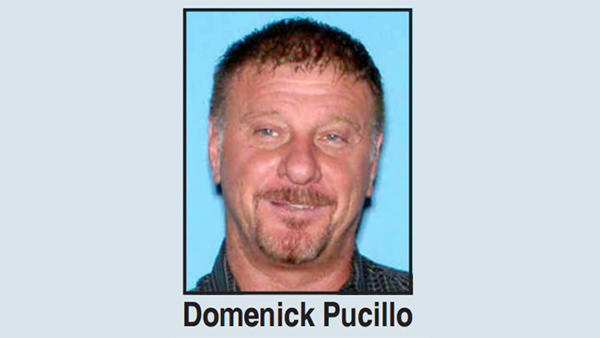 Domenick Pucillo. Racketeering (1st degree), Money Laundering (3 counts, 1st degree), Conspiracy (2, counts, 1st degree), Criminal Usury (2nd degree), Business of Usurious Loans (2nd degree), Possession of Usurious Loan Records (3rd degree), Operating an Unlicensed Check-Cashing Facility (3rd degree), Filing Fraudulent Tax Return (3rd degree) and Failure to Pay Gross Income Tax (3rd degree). 4. 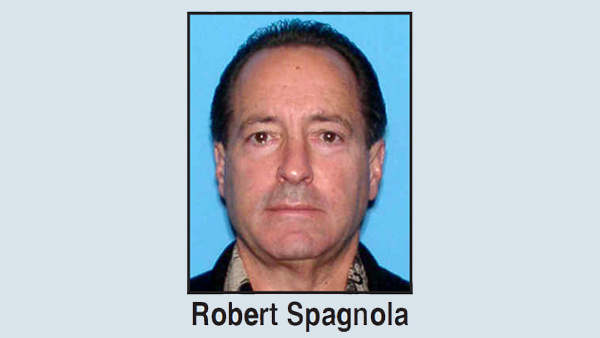 Robert "Bobby Spags" Spagnola. Racketeering (1st degree), Money Laundering (1st degree), Conspiracy (1st degree), Criminal Usury (2nd degree), Business of Usurious Loans (2nd degree), Filing a Fraudulent Tax Return (3rd degree), Failure to Pay Gross Income Tax (3rd degree) and Failure to File Tax Return (3rd degree). 5. Manuel Rodriguez. Racketeering (1st degree), Money Laundering (1st degree), Conspiracy (1st degree), Operating an Unlicensed Check-Cashing Facility (3rd degree), Filing a Fraudulent Tax Return (3rd degree), Failure to File Tax Return (3rd degree) and Failure to Pay Gross Income Tax (3rd degree). 6. 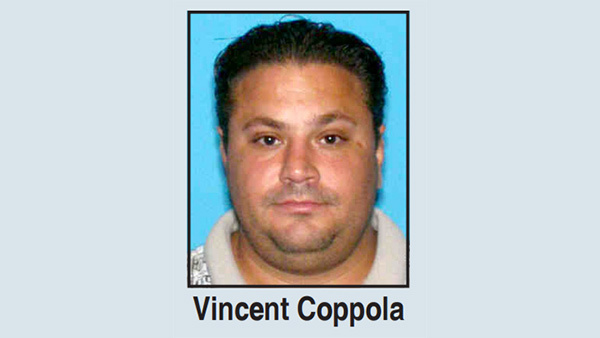 Vincent P. Coppola. Racketeering (1st degree), Money Laundering (1st degree), Conspiracy (1st degree), Promoting Gambling (3rd degree), Possession of Gambling Records (3rd degree), Failure to File Tax Return (3rd degree) and Failure to Pay Gross Income Tax (3rd degree). 7. 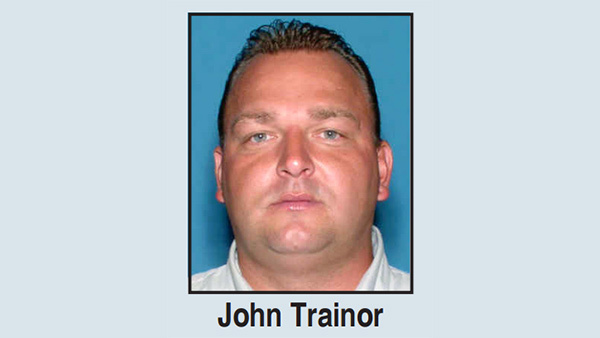 John W. Trainor. Racketeering (1st degree), Money Laundering (1st degree), Conspiracy (1st degree), Promoting Gambling (3rd degree), Possession of Gambling Records (3rd degree), Forgery (3rd degree), Failure to File a Tax Return (3rd degree) and Failure to Pay Gross Income Tax (3rd degree). 8. 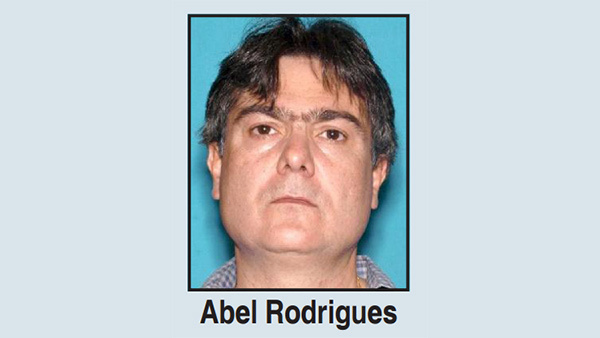 Abel J. Rodrigues. Racketeering (1st degree), Money Laundering (1st degree), Conspiracy (1st degree), Operating an Unlicensed Check-Cashing Facility (3rd degree), Filing a Fraudulent Tax Return (3rd degree) and Failure to Pay Gross Income Tax (3rd degree). 9. 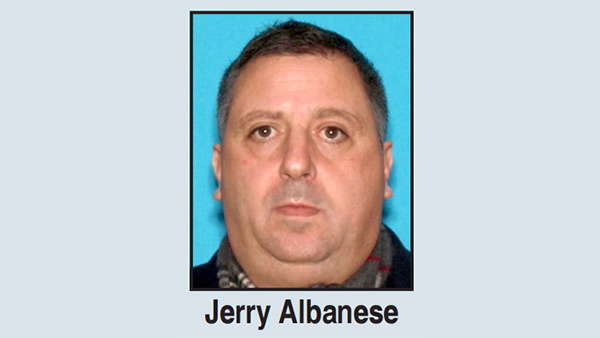 Jerry J. Albanese. Racketeering (1st degree), Money Laundering (1st degree), Conspiracy (1st degree), Promoting Gambling (3rd degree) and Possession of Gambling Records (3rd degree). 10. Flor Miranda. Racketeering (1st degree), Money Laundering (3 counts, 1st degree), Conspiracy (2 counts, 1st degree), Criminal Usury (2nd degree), Business of Usurious Loans (2nd degree), Possession of Usurious Loan Records (3rd degree). 11. Miguel Jose Varela Lopez. Money Laundering (1st degree) and Conspiracy (1st degree). 12. 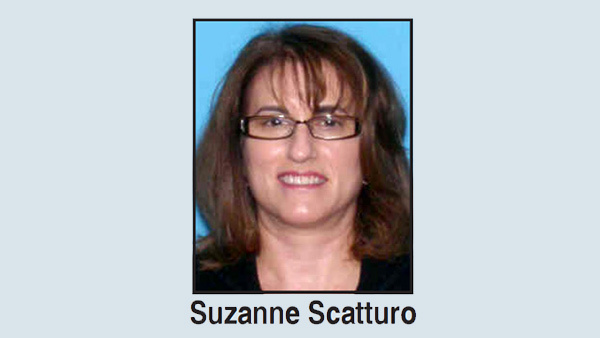 Suzanne Scatturo. Filing a Fraudulent Tax Return (3rd degree) and Failure to Pay Gross Income Tax (3rd degree). 13. Debra Spagnola. Filing a Fraudulent Tax Return (3rd degree) and Failure to Pay Gross Income Tax (3rd degree). 14. 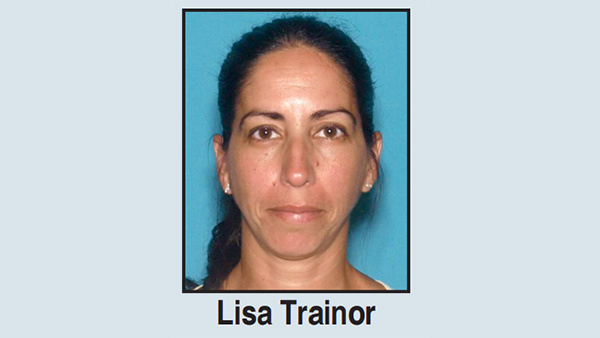 Lisa Trainor. Filing a Fraudulent Tax Return (3rd degree) and Failure to Pay Gross Income Tax (3rd degree).